We all love unicorns. I remember taking a quiz on Buzzfeed a while back that was supposed to tell you what magical creature you were. I think the options included mermaid, vampire, unicorn, ghost, fairy, and a few other things. I came out as a unicorn (kind, aloof, gentle) with a side of mermaid (fond of luring men to their watery deaths for the lols) and was quite chuffed with that mix. 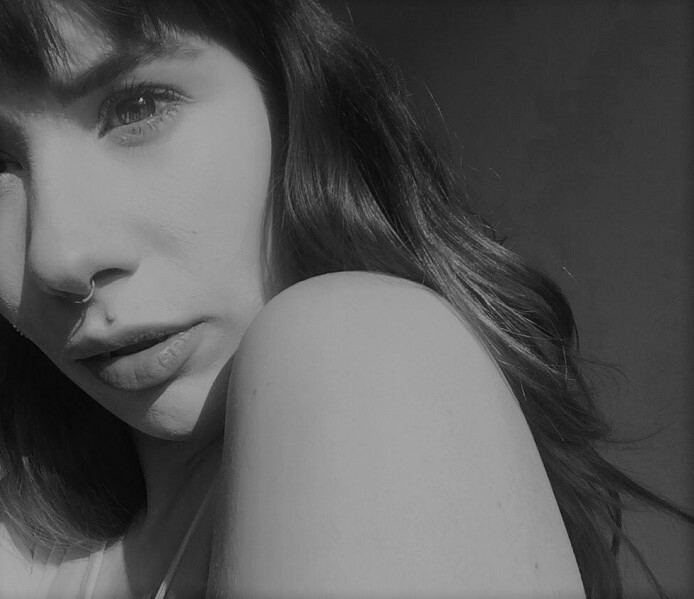 I have a few undeniable vampiric traits, but let's not talk about those. 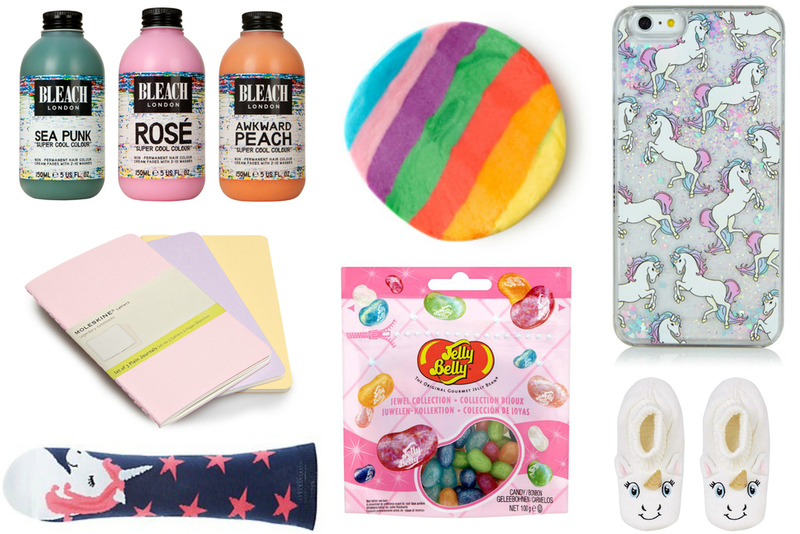 This post is about what to get a girl who loves unicorns, or who is one, only in disguise. If you are truly lost, I'd start at LUSH and go from there.